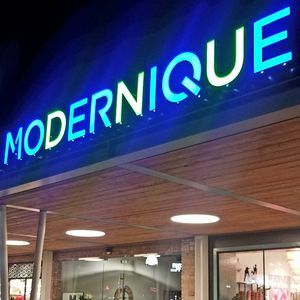 ROHL joined the Phoenix design community to celebrate the opening of Julia Buckingham’s first retail storefront – Modernique. 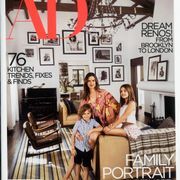 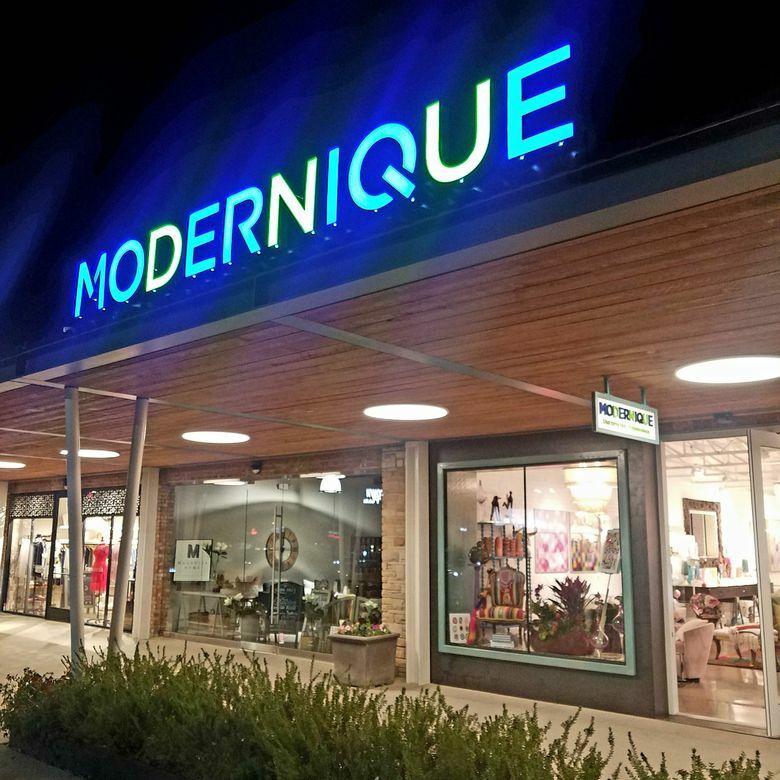 The boutique is a reflection of Buckingham’s eclectic style featuring pops of color, unique furnishings and accessories that highlight her design style of modern and vintage. 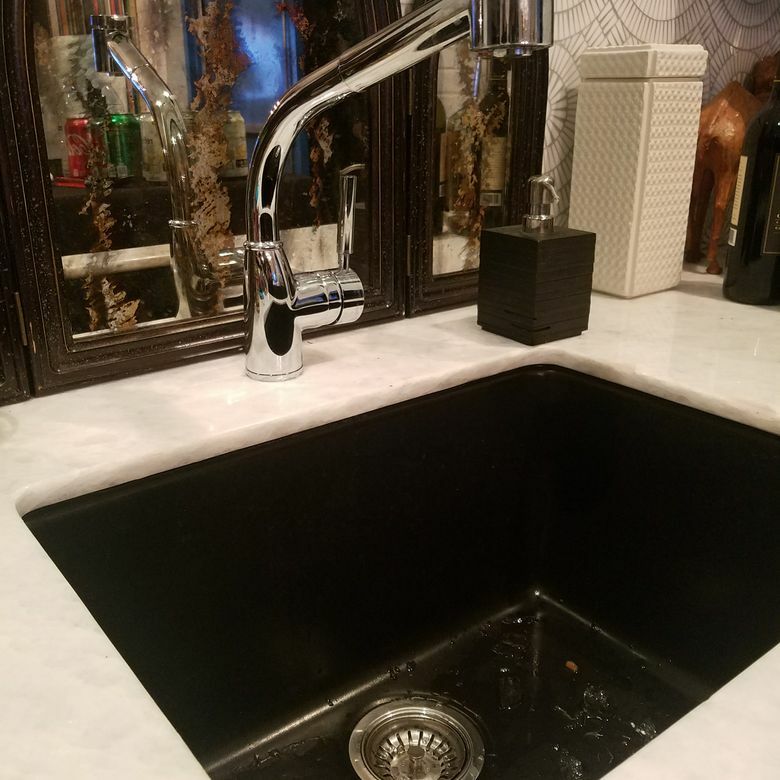 An inaugural member of the ROHL Auth Lux Designer Guild in 2017, Buckingham featured several ROHL faucets and fixtures in the space including its Italian Meda Faucet (LV51) in the powder room and an Allia Black Matte Undermount Kitchen Sink (6347) and a Lux Pull-Out Kitchen Faucet (R7923) in a kitchenette area. 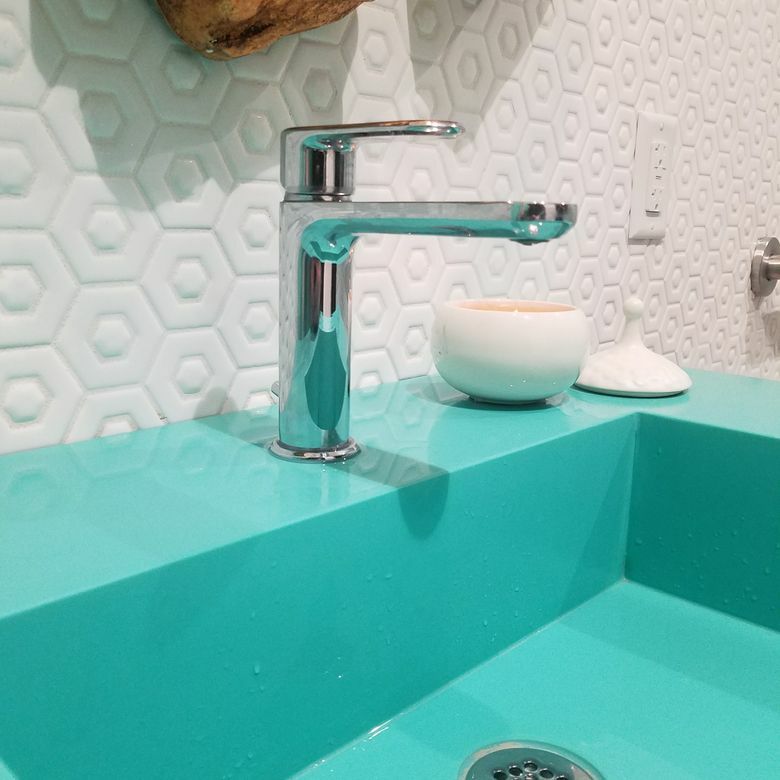 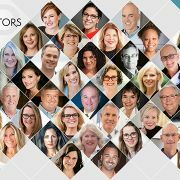 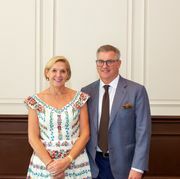 Previously based in Chicago, where she hosted a ROHL Auth Lux Summit in June, Buckingham now divides her time between Phoenix and the windy city. 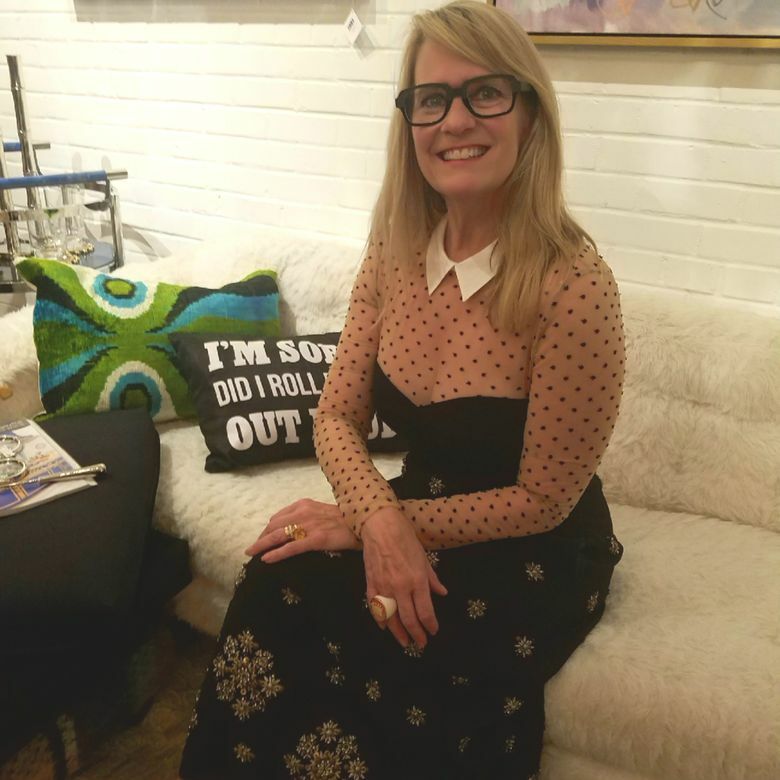 Renowned interior designer and 2017 ROHL Auth Lux Designer Guild member, Julia Buckingham at the grand opening of her Modernique boutique in Phoenix, Arizona.